Mick Jagger is recovering after heart surgery in New York. 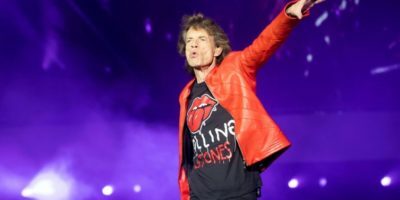 The Rolling Stones’ frontman has a heart valve replaced. Doctors are keeping a close eye on his condition, but say he could be up and around again in three to four days. He will need some additional recovery time before returning to the stage. 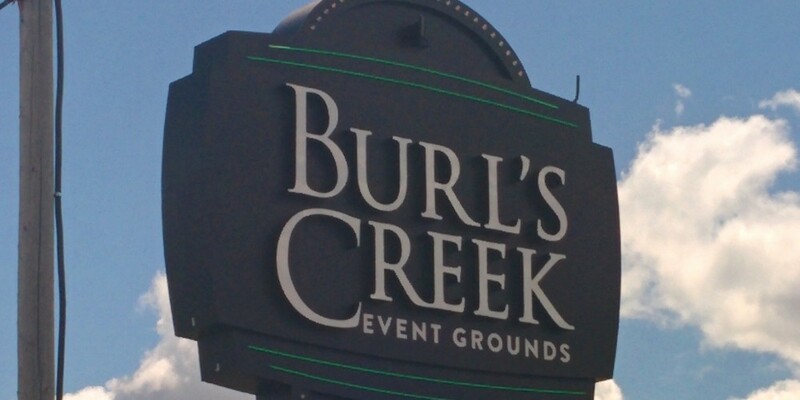 The Stones’ North American tour was to have begun this month in the US, ending Canada Day weekend at Burl’s Creek. The tour is now expected to begin in July with dates announced soon. 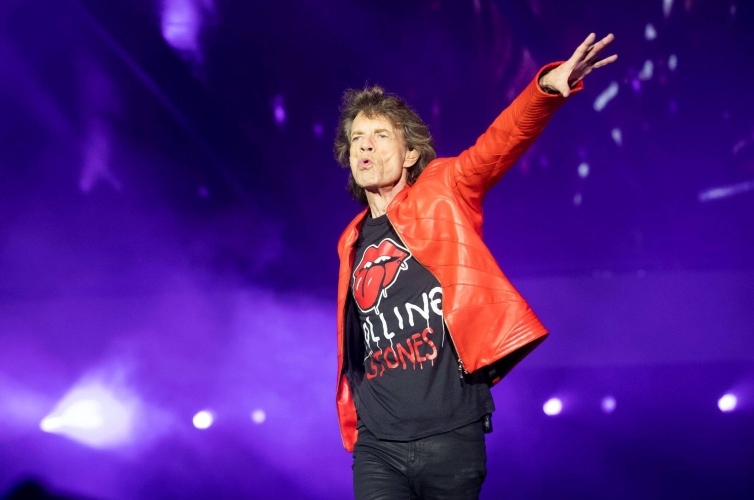 Fans in Canada will have to wait a little longer to see the Rolling Stones in concert. The Stones announced the postponement of their US/Canadian Tour on Saturday. The band says Mick Jagger is unable to go on tour at this time, because he has been informed by doctors that he needs medical treatment. 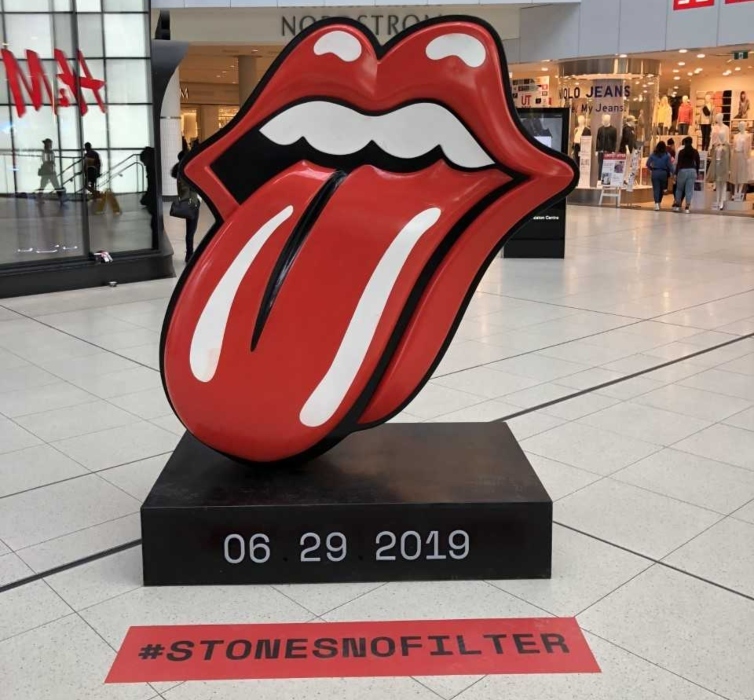 The Stones were slated to play Burl’s Creek on June 29th for the only Canadian stop on their tour. Fans are being told to hang on to their tickets, as rescheduled dates will be announced.